Overlord Director Julius Avery to Helm Flash Gordon Film! Overlord director Julius Avery has made quite the impression with his zombie-war flick, and has now been tapped by Fox to write and direct an update of Flash Gordon, according to Deadline. Once upon a time, Matthew Vaughn was poised to direct the remake, but ultimately vacated the director’s chair for a producer credit alongside John Davis and Hearst. Created by Alex Raymond in 1934, Flash Gordon began life as a serialized comic strip, following the intergalactic adventures of the titular hero, his fellow adventurer and love interest, Dale Arden, and brilliant scientist Dr. Hans Zarkov. Together, the trio explore fantastic interplanetary locales like Mongo, home of the devilish Ming the Merciless. Tremendously popular in the late 1930s as a trio of big screen serials, Flash Gordon has since been adapted for both the big and small screen in a variety of different forms. Director Mike Hodges’ feature film (which boasted a soundtrack by Queen) failed to impress at the box office in 1980, but the movie has since emerged as a genuine cult classic. That film’s star, Sam J. Jones, played homage to the character in Seth MacFarlane’s 2012 comedy Ted and its sequel Ted 2. 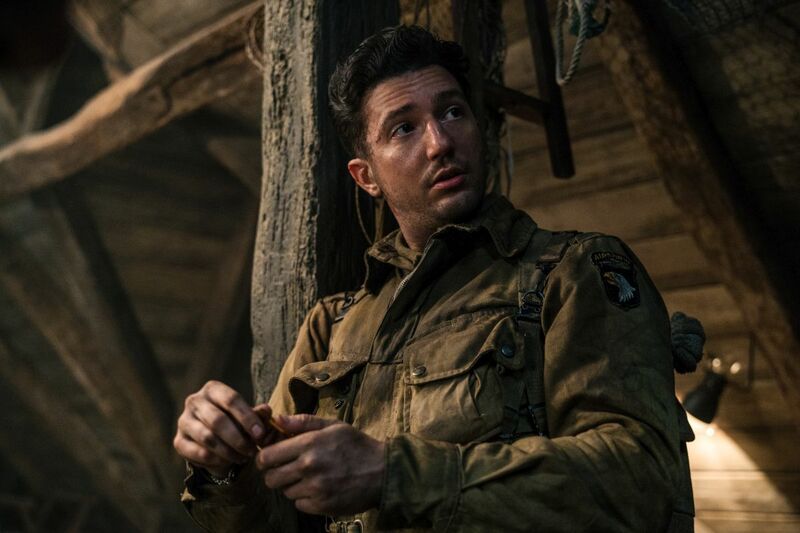 Overlord, Avery’s next directorial effort, will land on November 9. 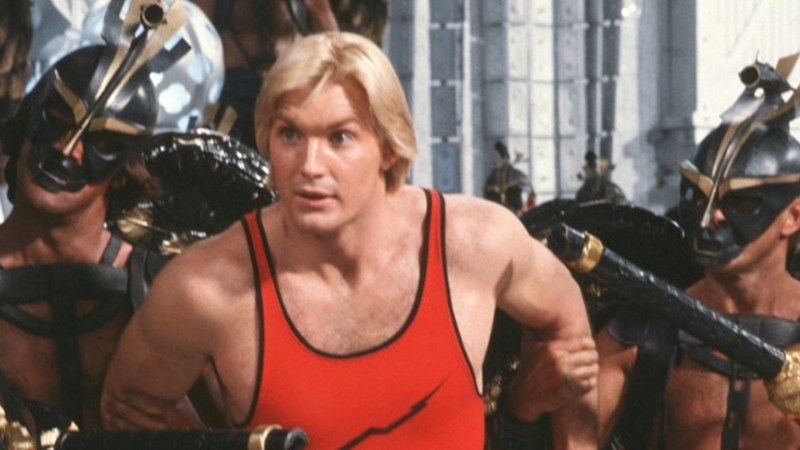 The post Overlord Director Julius Avery to Helm Flash Gordon Film! appeared first on ComingSoon.net.